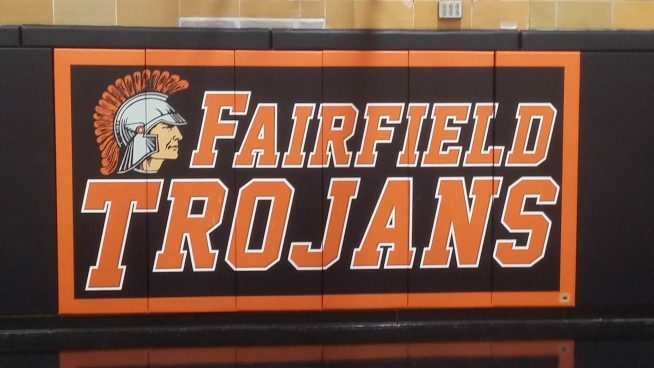 Fairfield topped PCM 43-32 in 9th grade boys basketball Tuesday. Evan Haines scored 12. Seth Brader and Brad Woodburn finished with 7 points apiece. Dylan Hunter and Carter Thompson each scored 6. Anthony Vance added 5 points.